Tooth decay can wreak more havoc than just producing cavities. 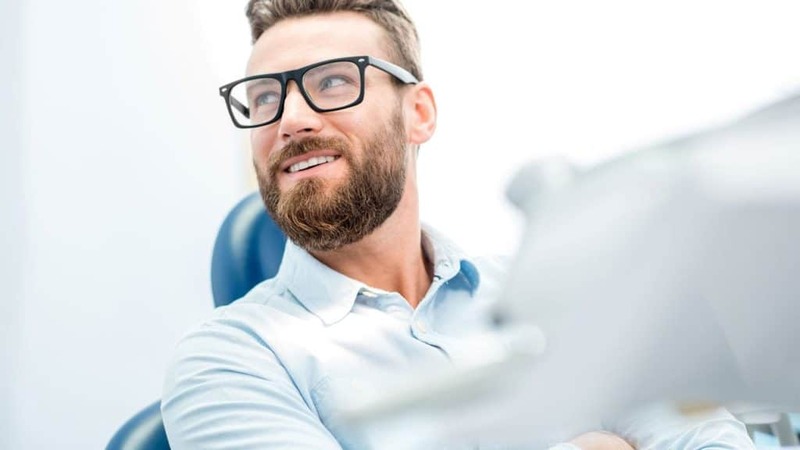 It can work its way into the innermost parts of the tooth — the pulp and tiny passageways called root canals that lead to the tooth’s connection with the bone. If that happens, you’ll need more than “drilling and filling.” Without intervention, your tooth could be lost. That intervention is a root canal treatment, a procedure that removes the infection from within the tooth and preserves it from re-infection. You’ve probably heard the old belief that root canal treatments are painful. With modern anesthetic techniques to deaden pain, that’s not true. In fact, root canal treatments stop the pain caused by infected nerves within the pulp and root canals. More importantly, it saves your tooth.